Spurs host Chelsea at White Hart Lane at 12pm this Sunday, and after remaining unbeaten for 12 games, Spurs will hoping to continue their run and set a new club record. 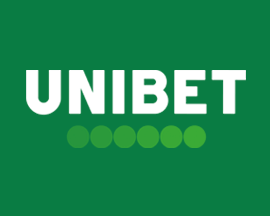 Spurs vs Chelsea is all set to be one of the most bet on games of the weekend with British bookmakers offering plenty of price boosts and betting offers on the match. 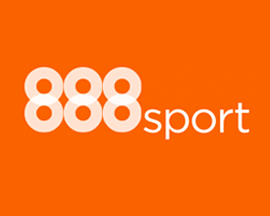 Join 888sport and use their signup offer to get treble odds on your first bet. 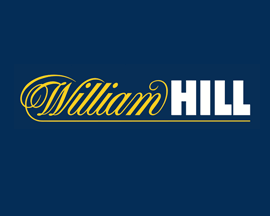 This makes Spurs 48/11 and Chelsea 69/12 - winnings in bonus bets! 18+ T&C’s Apply. 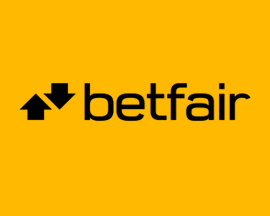 Join Betfair and they'll give you boosted odds of 8/1 on Spurs beating Chelsea instead of 6/4. 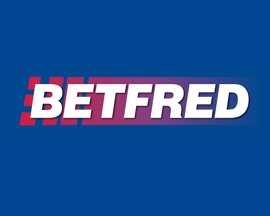 Max bet £10, extra winnings in bonus bets. 18+ T&C’s Apply. Join Betfair and they'll give you boosted odds of 8/1 on Chelsea beating Spurs instead of 9/5. 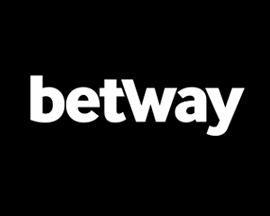 Max bet £10, extra winnings in bonus bets. 18+ T&C’s Apply. 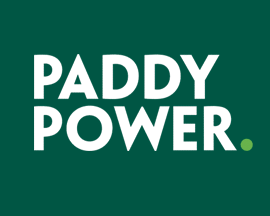 Join PaddyPower today for enhanced odds of 8/1 on Harry Kane to score instead of 13/10. 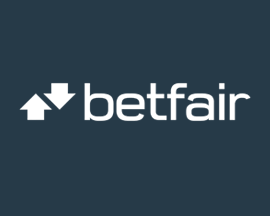 £10 max bet, winnings paid in bonus bets. 18+ T&C’s Apply. Last season's corresponding fixture ended 5-3 in Spurs' favour and a win will guarantee that they maintain their charge for a top 4 spot in the Premier League. If other results go their way and Spurs do beat Chelsea, there's a chance that they could end the weekend above Man Utd and in second place on goal difference! 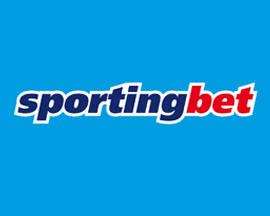 Online bookmakers offer Spurs as favourites for the match and Pochettino will be hoping that they can repeat January's performance and come away with all 3 points. There have been 23 Premier League games played at White Hart Lane between the sides, with Chelsea winning 10, 9 games ended in a draw with Spurs winning on just 4 occasions. 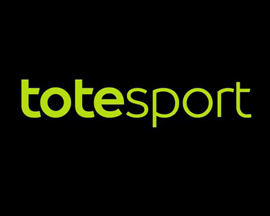 Spurs vs Chelsea is also set to be shown live on BT Sport at 12:00 on Sunday and will be a great opportunity to use bookmakers signup offers or in-play betting options. 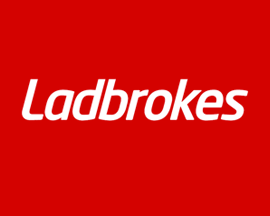 If you’re betting that Spurs will beat Chelsea, Ladbrokes offers best odds on a home win at 8/5. Spurs have had an impressive start to their 2015/16 Premier League campaign, having racked up an unbeaten run of 12 games and hammering West Ham 4-1 in their last outing. Pochettino is hoping his squad can continue their winning streak on Sunday, given Spurs have only won 1 of the last 10 Premier League games they’ve played against Chelsea. Home advantage meant they beat Chelsea last time, and with a squad that is playing cohesively Spurs could easily walk away with all 3 points. There are a few injury worries for Spurs with Alli unavailable after picking up a 5th yellow card against West Ham, and Chadli, Pritchard and Bentaleb also missing. Harry Kane has proved he is back on top form, having scored 9 goals in his last 6 appearances and dismissing comments that he was a 1-season wonder. If you’re looking to bet on a market involving Kane, try betting on him scoring the first goal as Betfair offers best odds on him doing so at 11/2. 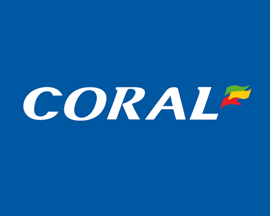 If you're backing Chelsea to end Spurs' unbeaten run, Coral offers best odds on a draw at 5/1. Chelsea are having their worst ever start to a Premier League season, leaving them closer to the relegation zone than the top of the table that they’re familiar with. Currently struggling in 15th place, Mourinho’s squad has lost 7 out of the 13 games they’ve played this season, and they really need to turn their luck around. In their last game against Norwich, Chelsea ended a losing run when they managed to secure a 1-0 victory, but a 3rd of the way through the season they’re only on 14 points! In the lead up to the Spurs game the squad is looking good, and Chelsea don’t have too many injury worries apart from Courtois and Falcao, who are both still injured. 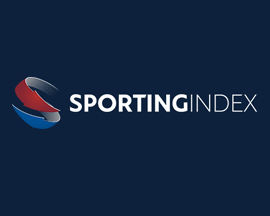 Chelsea have tended to spoil Spurs' fun in the past, and with a potential club record of unbeaten matches on the horizon, they could end up snatching victory. Hazard is currently 13/2 at PaddyPower to be the man of the match, and should Chelsea ruin Spurs' big day, he could easily put in a match winning performance. Spurs have drawn more matches than any other Premier League team this season (6) and with Chelsea struggling to win, the match could very well end in a draw. 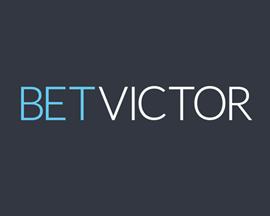 If you’re betting on Spurs vs Chelsea ending in a stalemate on Sunday, Bet Victor offers the best odds on the result at 5/2. 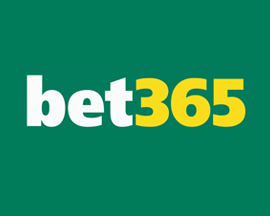 NB: Spurs vs Chelsea odds correct at the time this match preview went live and are subject to change. Last updated: 11:43 16/11/2015.